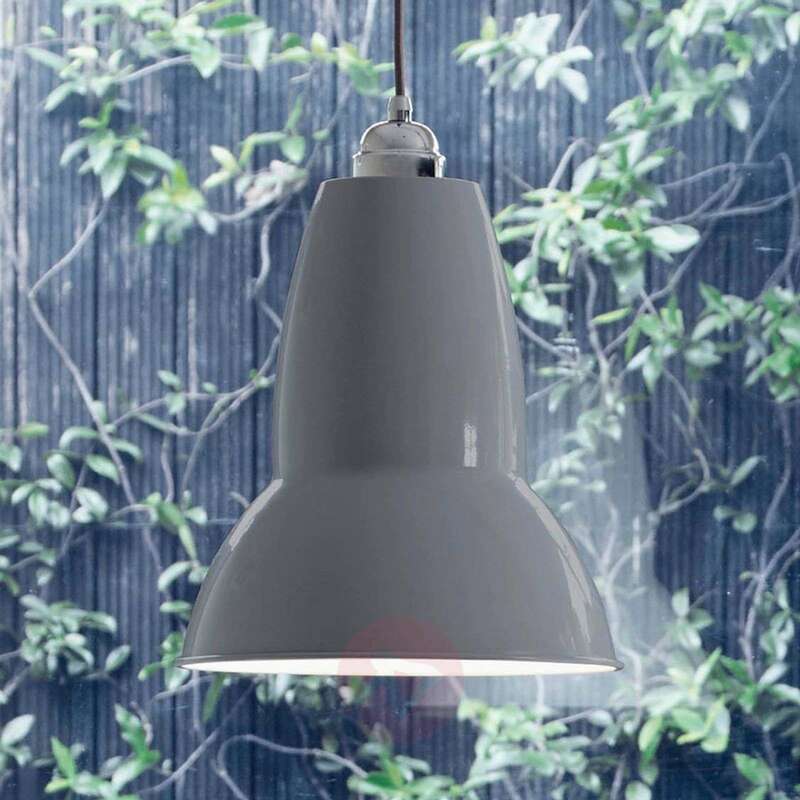 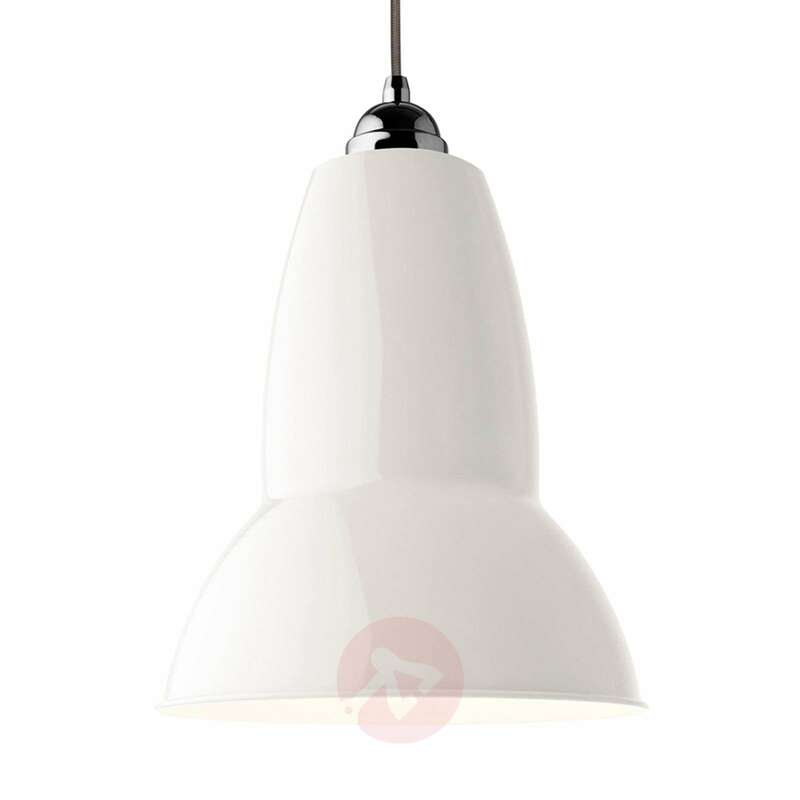 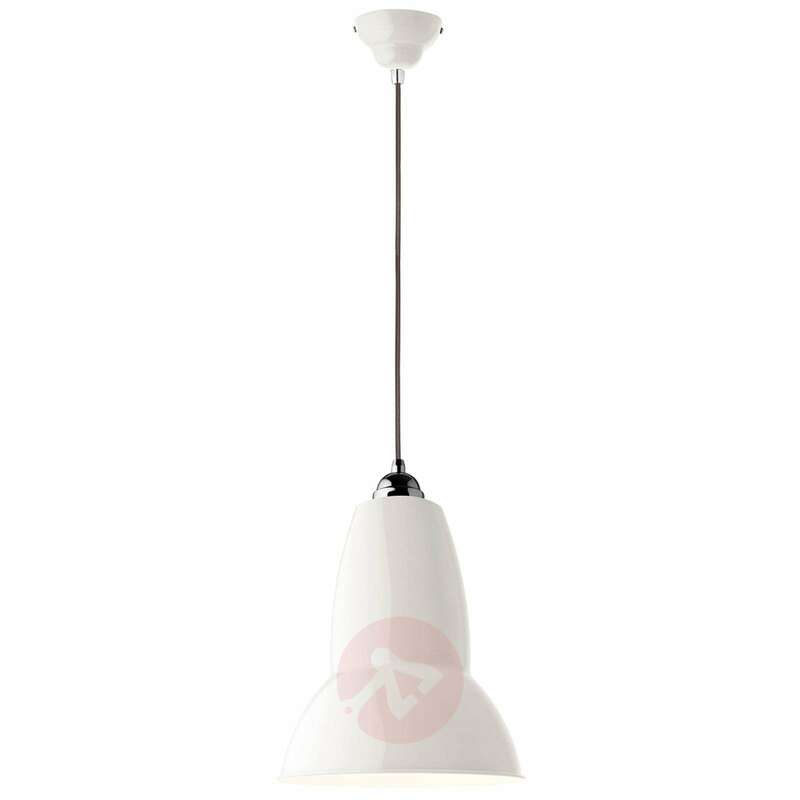 The Original 1227 Maxi hanging lamp is twice as big as its smaller counterpart, Original 1227. 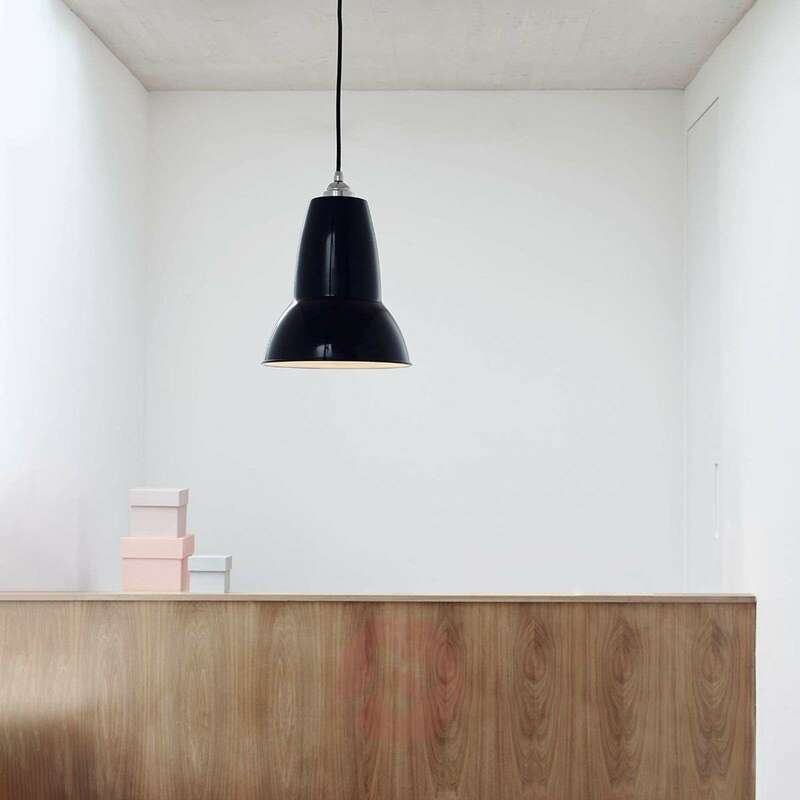 A light source which attracts attention not only due to its size, but primarily due to its traditional Anglepoise® design, which was created by George Carwardine in the 1930s. 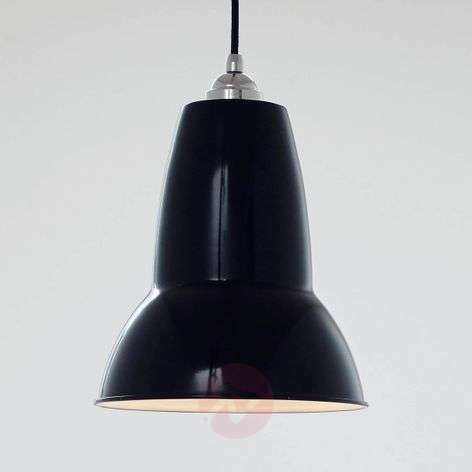 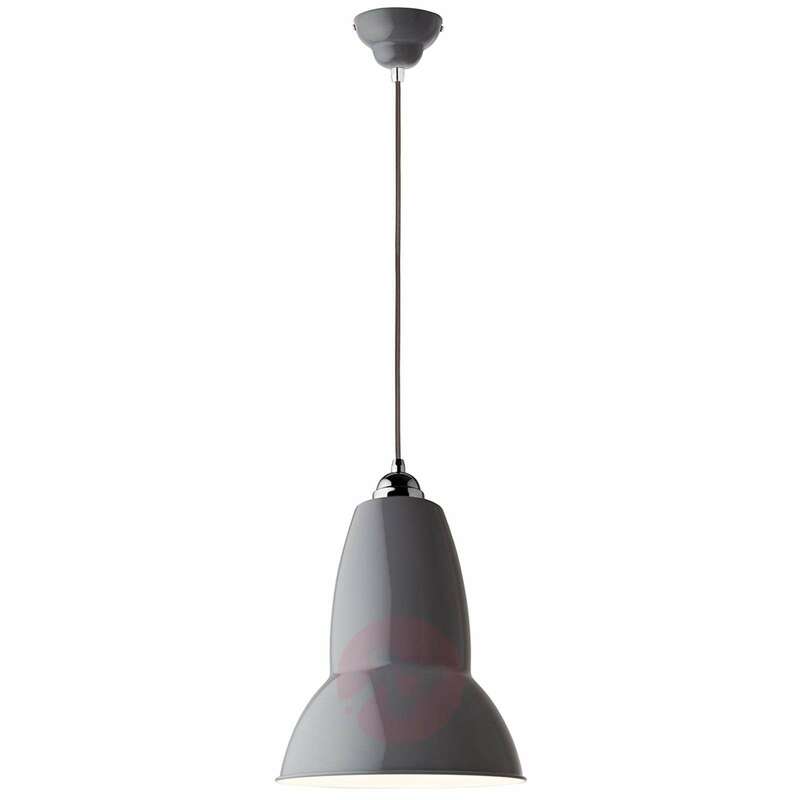 Original 1227 Maxi, brought out in 2012, has the same lampshade shape as the Anglepoise® work light which the English industrial designer Carwardine patented in 1932. 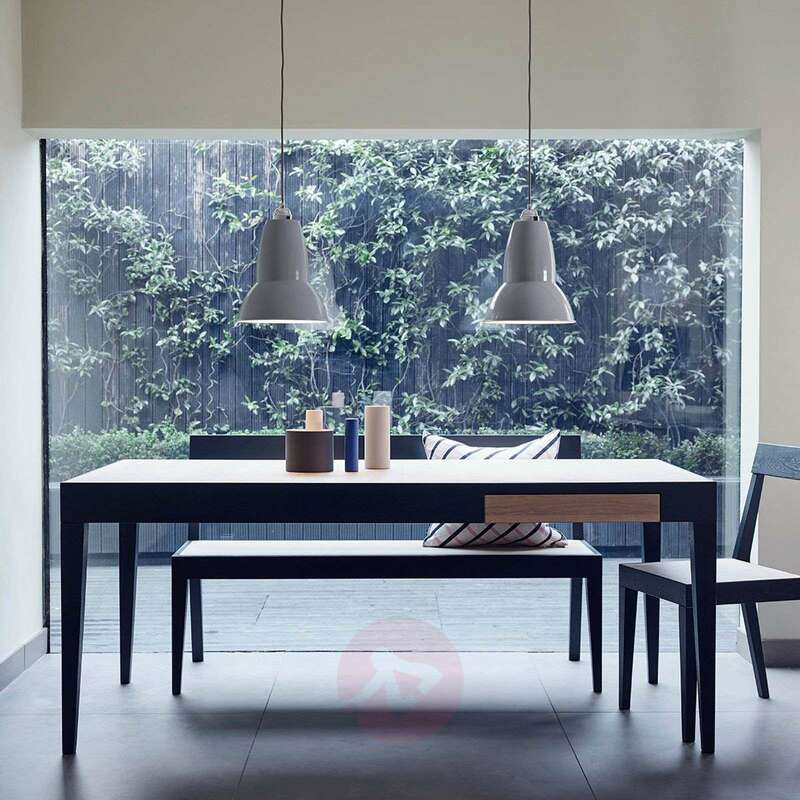 The Original 1227 Maxi hanging lamp emits light directly downwards in a targeted manner and thus provides a pleasant illumination of a dining table, for example. 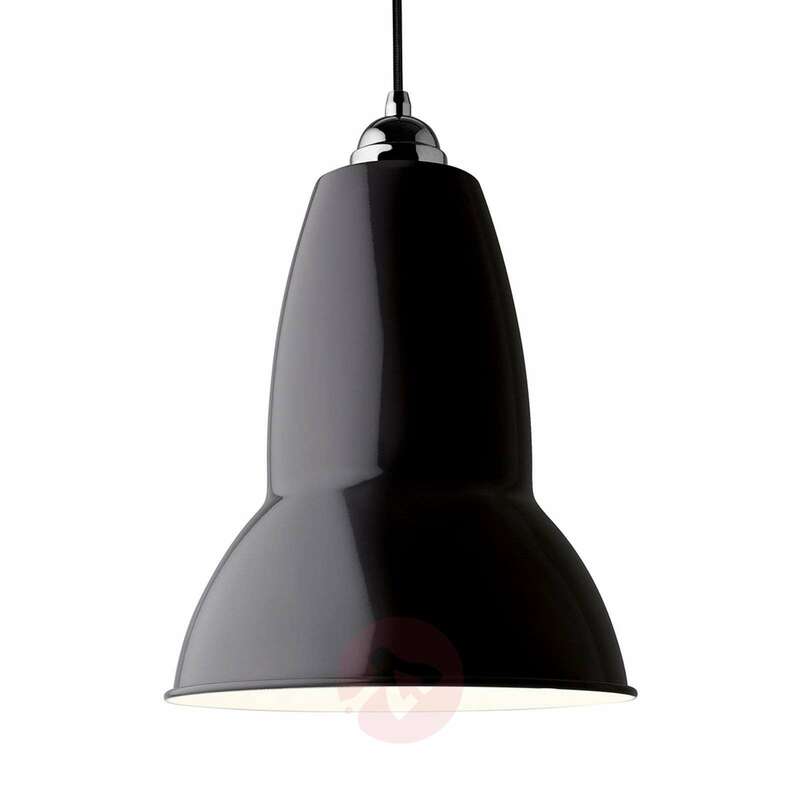 It appears very decorative when placed on its own; when suspended in a row, it enhances an industrial living ambience even more impressively.